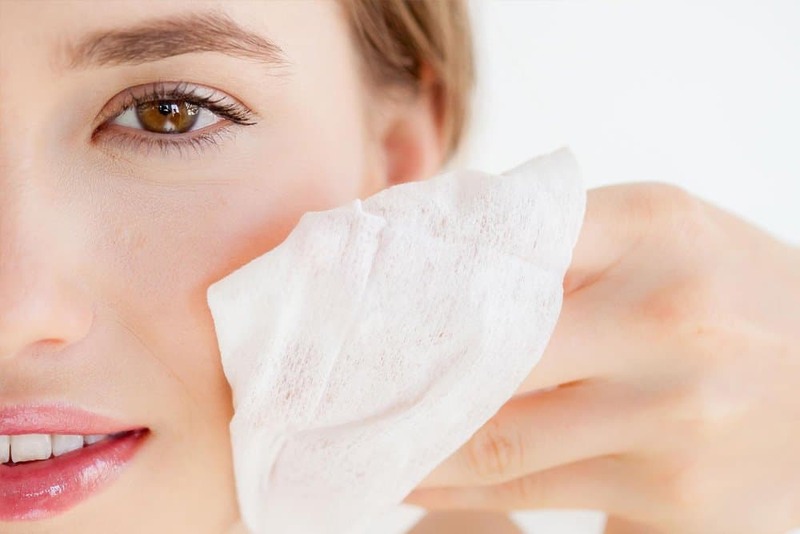 When you go through the trouble of applying natural makeup, it only makes sense that you have a natural makeup remover as well. People, and especially women, who have been battling acne-prone skin know the challenge and grueling task it is to remove makeup at night. If not, you might suffer acne in the morning. Removing makeup is essential for a healthy and glowing skin. Treat your skin right, and she will return the favor by allowing you to glow every day of the week. 1 Why do we wear makeup? Now, we cannot remove makeup from the beauty equation completely. Let’s be honest, no matter how healthy and natural you are trying to live, that doesn’t mean you have to completely avoid makeup. Some of us wear makeup to boost our confidence, to correct mistakes on the face, to enhance favorite parts of the face, as a way to express our creativity and artistic nature, and much more. And while you might feel fine on the days you do not wear makeup, every now and then, you need just a little touch. The reality is that removing makeup can sometimes be more irritating than applying makeup. But it should not always be that way. 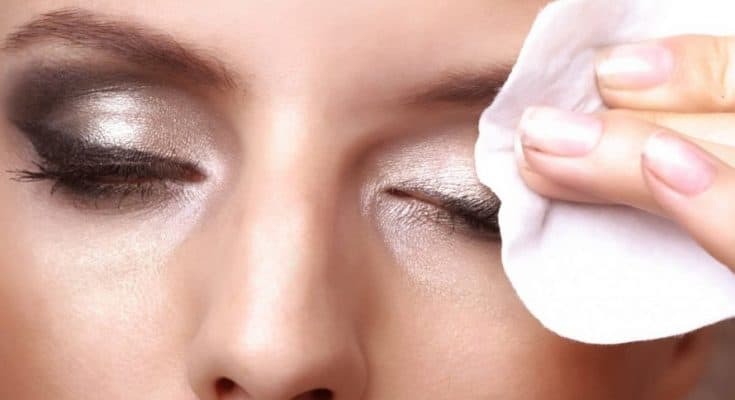 If you use good natural and homemade makeup remover, removing makeup can become an easy and simple process. Here are some great options for removing makeup naturally. All that is left is for you to decide which one to use first. There is nothing complicated here. Oil cleansing is cleaning your face with oil. You might find it ironic, but oil cleansing can dissolve the excess oil in your pores. With the right oils, you can actually balance overly dry or overly oily skin. You can use this technique for any skin type. 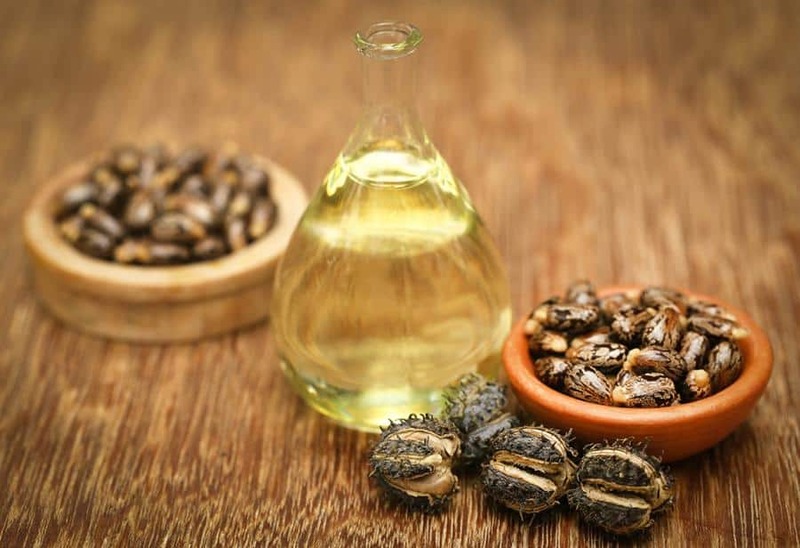 Popular oils for oil cleansing include olive and castor oil, but you can also use coconut, sunflower, avocado, and other oils. Try what works for you, and do it. Some people even use a mix of two oils. As a general rule of thumb, here are some ideas to try. Here is a step by step guide on how to perform oil cleansing properly. Witch Hazel is a great way to remove makeup before going to bed. Witch hazel is basically an herbal extract or hydrosol. Used traditionally for skin problems, you can use it to remove makeup and sleep tight. 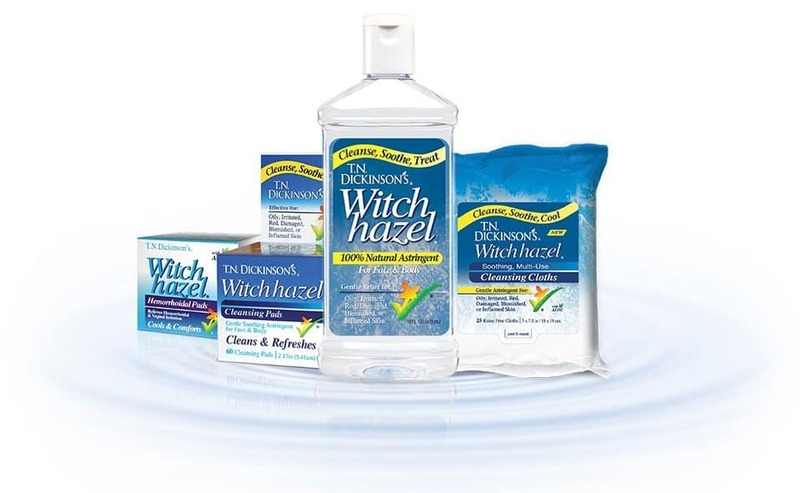 The best way to use witch hazel it to dilute with water in 50:50 ratio. Soak the corner of a washcloth, and then use it to remove makeup in circular motions. 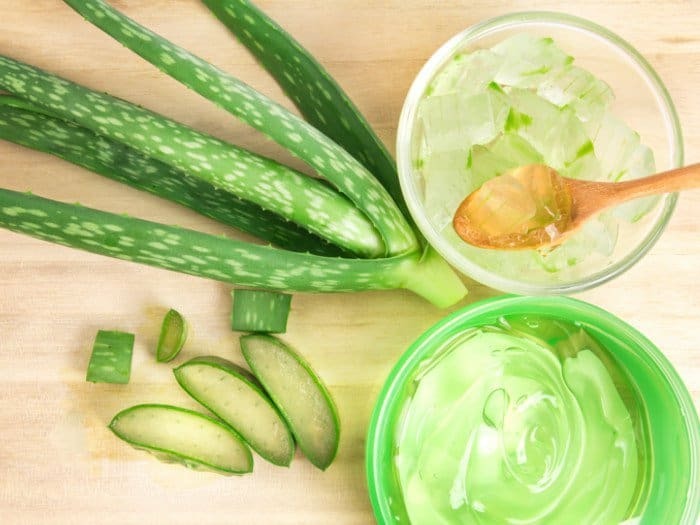 Aloe Vera is another natural ingredient that can be used for a variety of skin issues. You can use aloe vera with a combination of with other skin-nourishing nutrients to make your very own makeup remover. Start by combining equal parts of honey and aloe vera gel in a small container. Add 2 tablespoons of any oil (olive, coconut, or any other oil), for every 1 cup of cleanser. Use an immersion blender to combine the ingredients. Once you have a smooth paste, store it in an airtight container. Keep your cleanser in the fridge. Use just a small scoop of the cleanser to remove your makeup. Massage it into your skin for two minutes, and then rinse with cool water. Conventional baby wipes can carry certain side effects, as you never know what was used to produce them. They might contain chemical preservatives and other unnatural ingredients that can be harsh on your skin. A better option is to make your own. Start by combining all of the ingredients except the cotton rounds in the jar. Shake or use an immersion blender to mix the ingredients. Honey has natural antibacterial properties, making the ingredient perfect for nourishing and cleaning your skin. 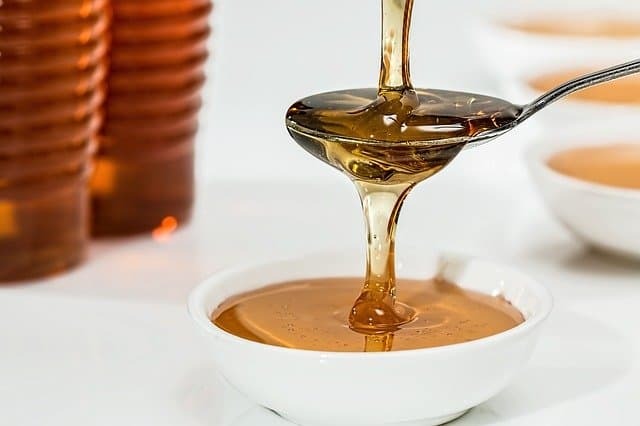 In addition to removing your makeup, honey will also help you fight off acne and remove dead skin cells. Rub a teaspoon of raw honey between your hands, and then spread it over your face. Massage in a circular motion. Allow the honey to stay on your face for 5 minutes, and then remove with a warm cloth. Nothing smells as feminine and as lovely as rose water. 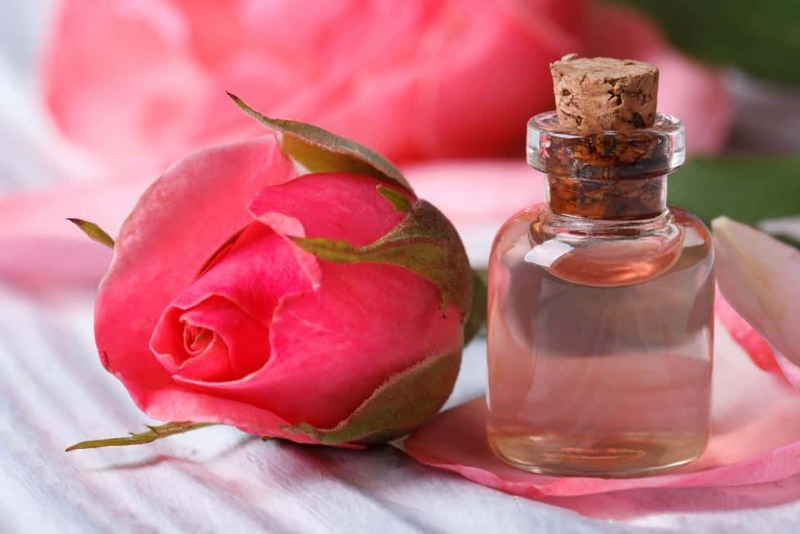 You can use rose water for a variety of things, including for your own perfume, but we will focus on making it a homemade makeup remover. Mix all the ingredients, and then pump a squirt of the cleanser into your clean hands or on a clean washcloth. Massage over your face in a circular motion.